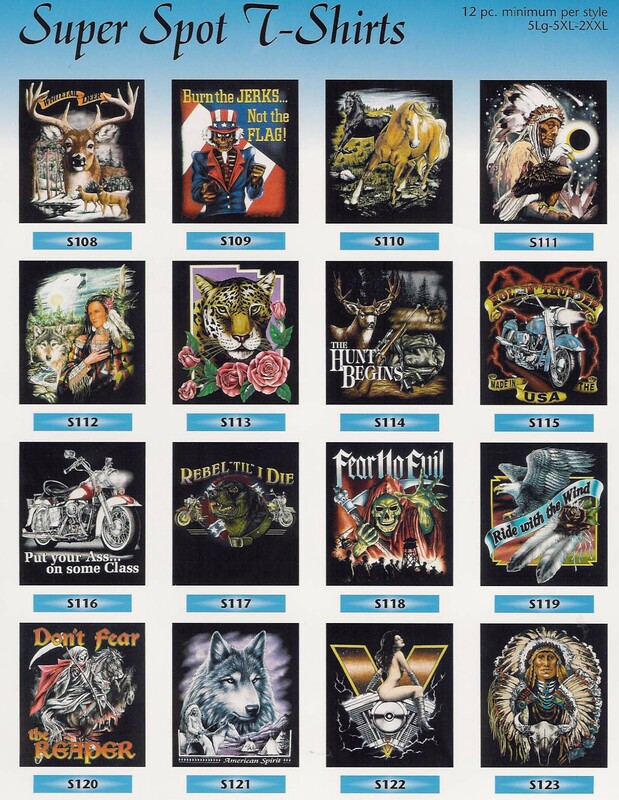 Click on Links Below to See Catalog Picture Sheets. These will load slower due to pictures. Back To Earth Wild Life Designs Page 2 Hot Items! To Print Pictures only select "Print Pages 2 thru 2"